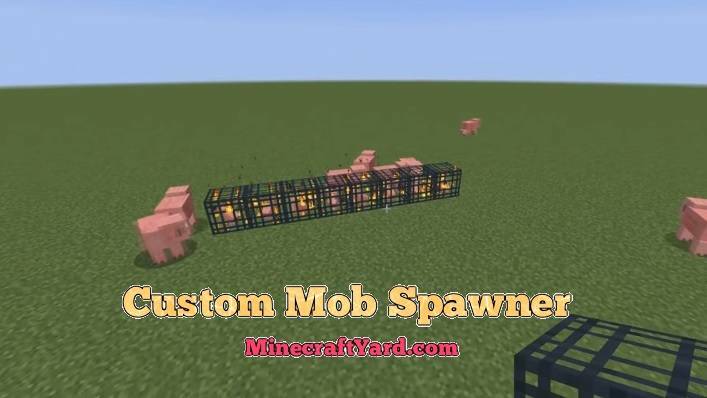 Custom Mob Spawner Mod for Minecraft. The tool is self explanatory through its name and functionality is really simple. It will provide an option to spawn mob on your desired location. 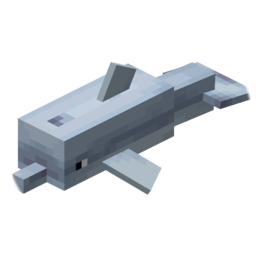 There is one more tool which prevents the mobs to spawn on trees which is called “No Mob Spawning on Trees” but this one is totally different. 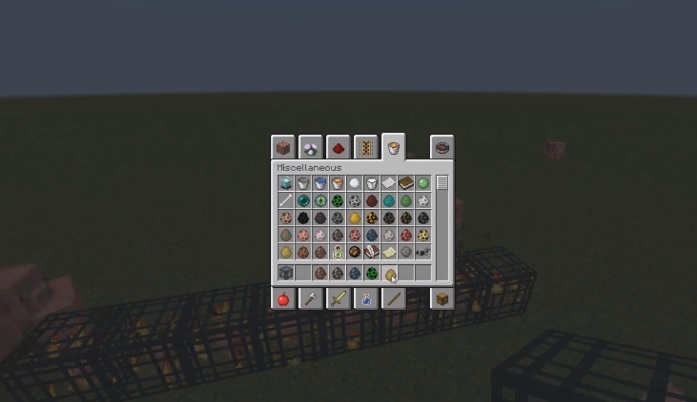 Moreover this tool will requires Mo’ Creatures mod which is pioneer in the mob development. 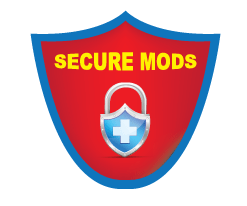 Additionally this modification has no other add on but it requires a guide which can be found on youtube. It is a fact that Mo’ Creatures is taking some time in the developmental phase but it will come out soon for the latest version. Download and run the recommended installer for the needed Minecraft version. This should create a new “forge” profile in your Minecraft client if this is first time using Forge. To change which Forge version to you’ll have to edit the “forge” profile. Go to “C:/Users/YOUR USER/AppData/Roaming/.minecraft/mods” or to an equivalent on other OS’ and put the jar file you’ve just downloaded there.